The AGM Agenda 2017 is available for download. It includes the AGM Agenda, three Remits, and Council comment on the Remits. 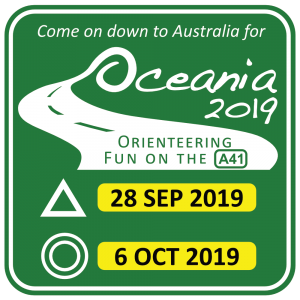 The 2017 Orienteering NZ Annual General Meeting will be held on Friday 14 April 2017 at the conclusion of the Oceania Championships Sprint event. 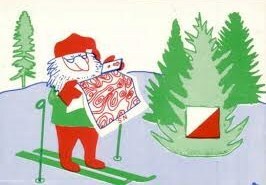 Venue details have been announced. 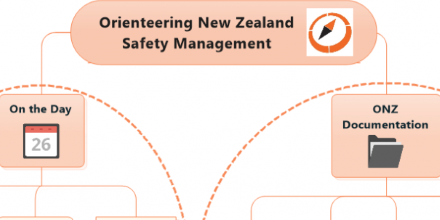 To align with the new Orienteering NZ Constitution we are now inviting applications from suitably skilled and experienced members to join the Orienteering NZ Board. 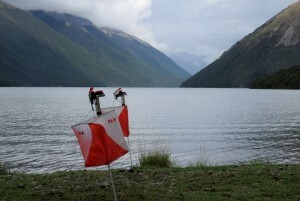 The Orienteering NZ Board is seeking to fill 2 vacancies. 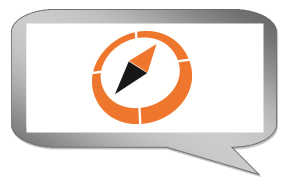 View from the Chair; ONZ Appointments & Vacancies; Consulation Feedback; HP Update; Safety Management – we want your help. 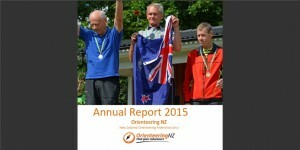 An online copy of the Orienteering NZ 2015 Annual Report has been published. A printed copy of the 2015 Annual Report will be provided to each club at the AGM.